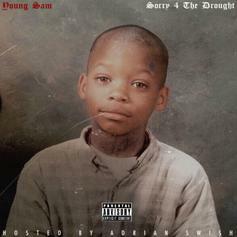 Los Angeles rapper Young Sam makes his return with the "Sorry For The Drought" mixtape. 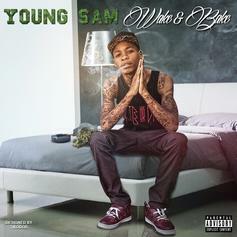 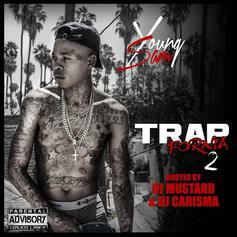 Get ready for Young Sam's new mixtape "TRAPfornia 2," hosted by DJ Mustard and DJ Carisma. 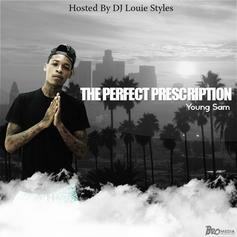 LA's Young Sam is back with another new Mixtape. 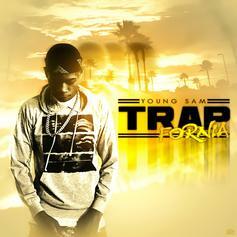 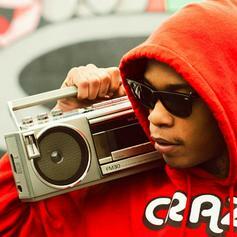 This time with features from Dubb, Dizzy Wright, Diablo & More!